Toni Kroos last night channeled his inner-Steven Gerrard with a late wonder-goal to steal a win for Germany v Sweden..
At one point it looked like the World Cup champions were heading home from Russia, but the last gasp strike means they’re still in a strong position, despite losing their opening game to Mexico. 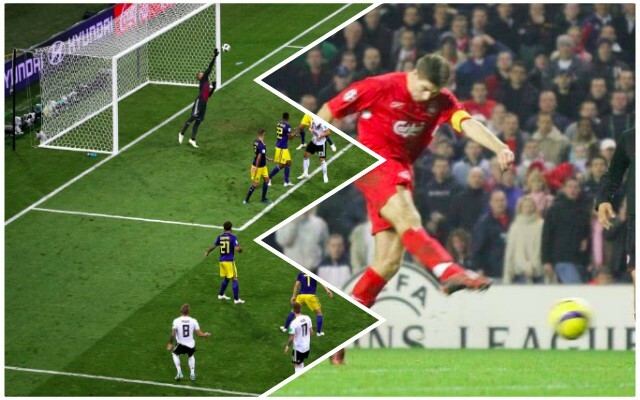 Liverpool fans recognised how ‘Gerrard‘ a moment it was, with our former captain famous for late goals when his team needed them most. The efforts against Olympiakos in the Champions League and West Ham in the FA Cup Final will live long in the memory, but Kroos, arguably the world’s best midfielder right now, is writing his own history. One Liverpool fan remembered how Brendan Rodgers infamously asked Gerrard to tap up the German – only for the prospective move to sadly fall flat on its face! Kroos will never play for Liverpool, but our fans can appreciate greatness when we see it.